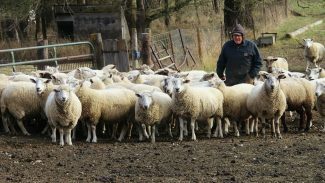 Edward Fett of Lennox, S.D., markets some of his organic crop byproducts through his sheep, which are not marketed as organic. LENNOX, S.D. — Will U.S. organic producers flounder if fraudulent imports force them out? Edward Fett of Lennox thinks so. He's been an organic farmer since 1995 and said fraudulent imports in the past three years are ruining a fast-expanding consumer market. "Are (consumers) going to trust the organic label when they find out that this is fraudulent, imported stuff coming in? It's all about consumer confidence," he said. What will customers think when they find out that big-box, cut-rate stores are selling organic products that are not organic at all? "How do they know what they're getting?" he asked. Fett, 63, has farmed full time since he was 18. He's managed the farm since his father retired in 1980. He farmed up to 440 acres until 1992 and converted to organic in 1995. Today he farms 160 acres. He raises 66 acres of organic certified oat seed. Even that market is affected by imports because customers for the organic seed oats can't pay up for the seed at profitable levels. 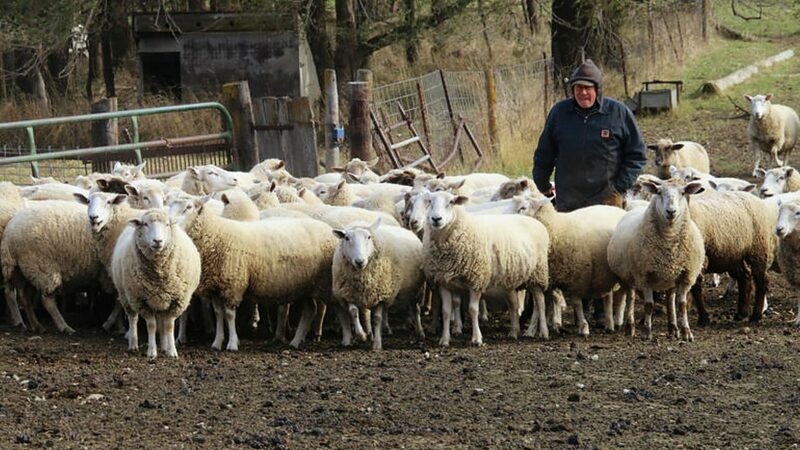 He markets some of his crop screenings through sheep, which are not sold as organic. Fett turned to organic farming for various reasons. "I had some accidents with some chemical exposure that I got sick with," he said. "It took me a couple years to come out of it, and I said, 'Hey, if I'm going to lose money and lose my life, this doesn't make much sense.' "
Fett went to a three-crop rotation of corn, soybeans and small grains. Initially, he focused on the food grade tofu market but later switched over to the general feed-grade soybean market, with his beans headed for dairy- or poultry-feed uses. 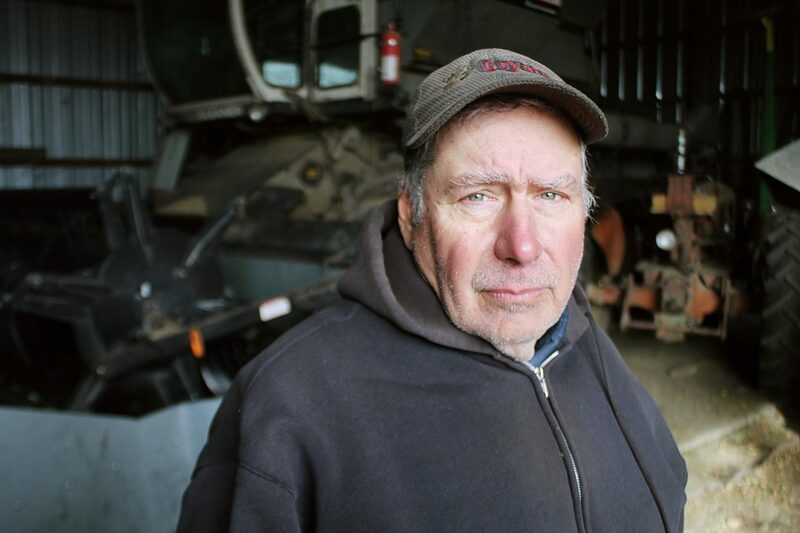 Many of his beans went to Bushman Farms, about 40 miles away in Lester, Iowa, or to SunRich/SunOpta in Hope, Minn.
After 2000, Fett dropped the corn and increased management of cover crops. He figured the corn was mining too many of his soil nutrients. 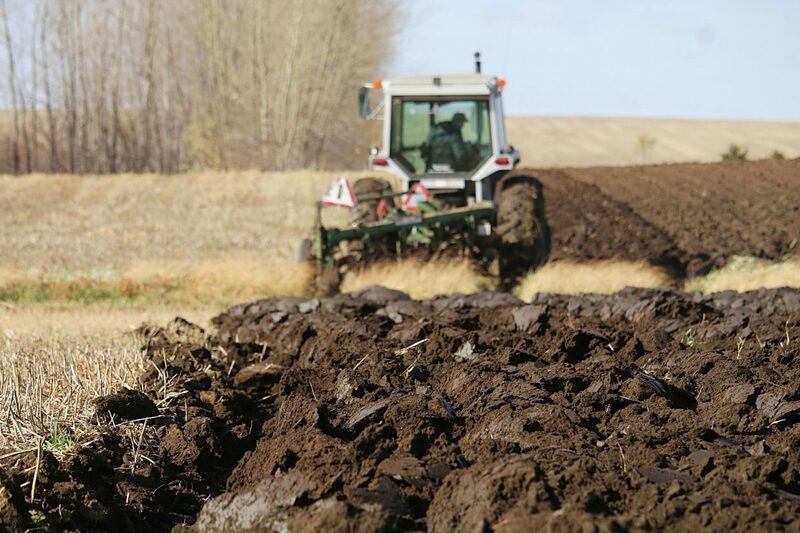 Replacing nutrients organically — especially nitrogen and phosphorus — became too expensive. "I was basically putting in one pocket and taking it out of the other pocket to pay expenses," he said. "I thought that was terrible at that time. Now the whole organic economy is as bad as the conventional economy." Fett said he saw a big "fall-off" in organic prices starting in 2015. 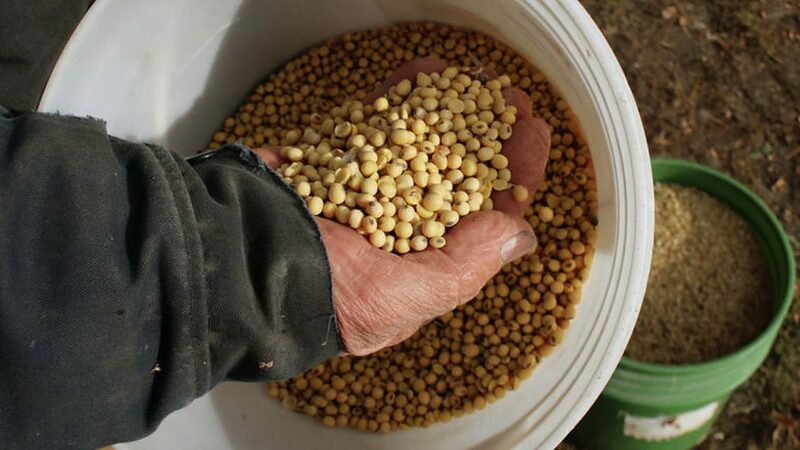 Organic soybeans dropped from $26 a bushel to $17 a bushel — a $9 per bushel decline in less than a year. He figured it must be because of imports and he wondered about that. "I thought, 'How can all of this organic production hit the market in 12 months when there's got to be 36 months (transition). There has to be something going on,' " he recalled. As he tried to sell his organic beans that year, the price was below break-even and the buyers said they had to stay competitive with imports. "There's no market because the market is flooded," he said. John Bobbe of Scandinavia, Wis., is executive director of Organic Farmers' Agency for Relationship Marketing Inc. OFARM represents the interests of five organic marketing cooperatives, including producers in Montana, the Dakotas and Minnesota. He shares Fett's concerns. Bobbe was a speaker Sept. 21 in Odessa, Ukraine, at an Anti-fraud initiative conference, a decade-old effort organized by the Swiss-based Research Institute of Organic Agriculture and others. 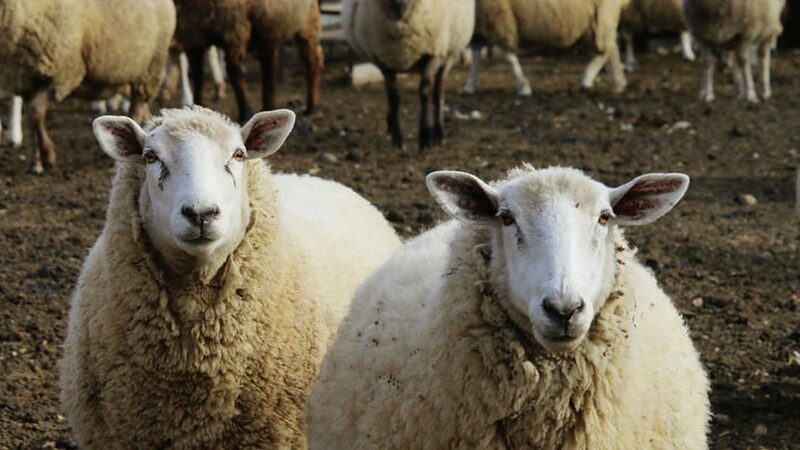 OFARM thinks 60 to 70 percent of organic imports could be fraudulent. Some come through Turkey, where fraud is rampant and some from India, where standards are not checked thoroughly for sanitation issues. He thinks Turkish organized crime is involved, with colleagues in Russia and Ukraine. OFARM, in the past year and a half, tracked four import ships and the Washington Post tracked two that turned out to be fraudulent. His organization calculates 36 million pounds on one ship at Stockton, Calif., and 21 million pounds got into the supply chain before it was stopped. The bulk is feed used in U.S. production of meat, which is then sold as certified organic meat. In September in Bellingham, Wash., the U.S. Department of Agriculture's Animal Plant Health Inspection Service boarded a ship loaded with organic corn and soybean meal. APHIS is not trained in organic and rejects shipments over noxious weeds, insects or trade agreement on grain shipments, regardless of whether it is organic. The rejected soybean meal was reportedly later off-loaded in Canada, Bobbe said, adding, "We don't know where the corn went." Part of the problem is the failure of U.S. certification, Bobbe said: "Who is allowing this stuff to come in when we don't know where it's coming from?" The National Organic Program in July issued "guidance" to certifiers, indicating they should follow European Union-style practices of testing shipments from 13 high-risk countries, including Russia, Ukraine and Kazakhstan. The comment period for the guidance runs through Dec. 26. "One of the weaknesses is that every other country, including Canada, requires certification of brokers, traders and handlers," Bobbe said. "The U.S. does not." U.S. Rep. John J. Faso, R-NY, proposed an Organic Consumer and Farmer Protection Act, which growers hope might be rolled into a new farm bill in 2018. Fett said it seems obvious there is fraud, with big-box chain stores selling organics for which they want to source for only 10 percent over conventional prices. He fears importing companies producing non-GMO crops are simply passing off crops as organic. "They're paying 50 cents a bushel over conventional prices for non-GMOs, and they're marketing it up to $17. Big crooks have followed big money," he said. "They've figured out how to get into this thing, and they've ruined it for United States organic production." 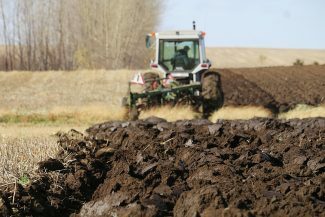 Based on the costs of producing organics, organic production should command 200 to 225 percent of conventional commodities — more than twice as much, Fett said. "Right now, I'm selling soybeans at $17 a bushel. 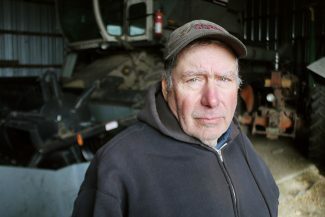 With my hand labor, I feel I'm losing $1.50 to $2 a bushel," he said. Finding youth to work weeding fields and paying them even the minimum wage is a losing proposition. Fett took his concerns about imports to the Organic Crop Improvement Association, but that group's job is certification. He complained to the Organic Trade Association, but they implement a check-off and are focused on bringing added production into the market.